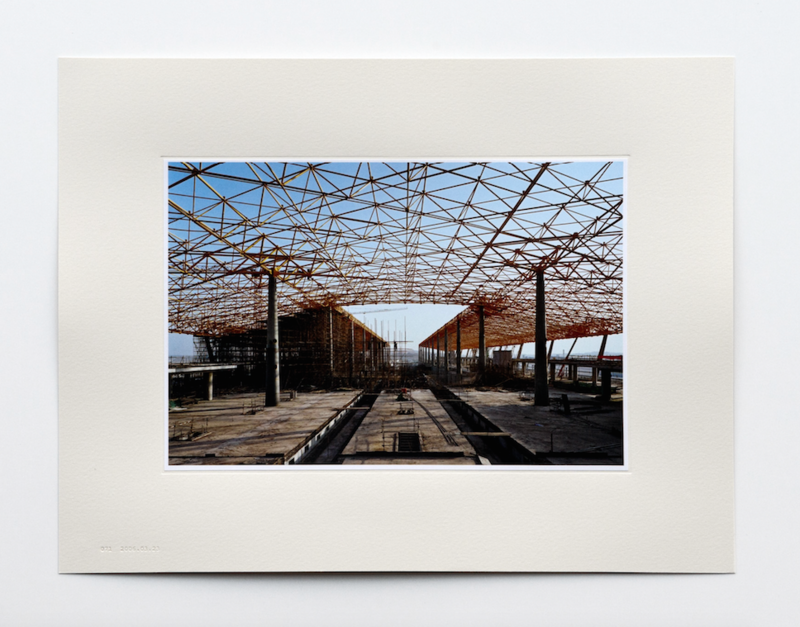 Edition of 45; three artist’s proofs. 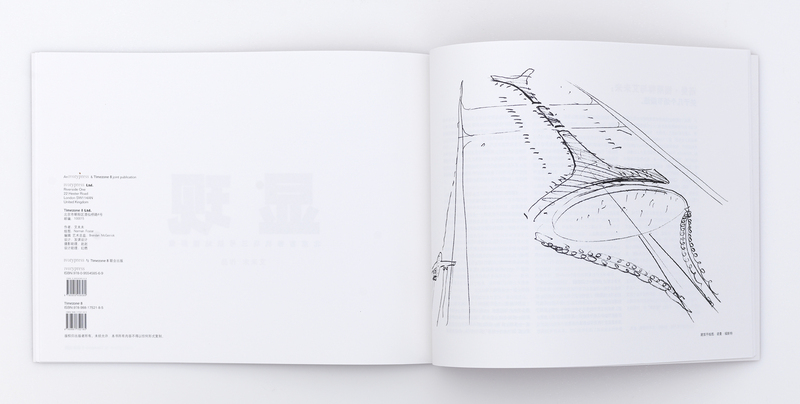 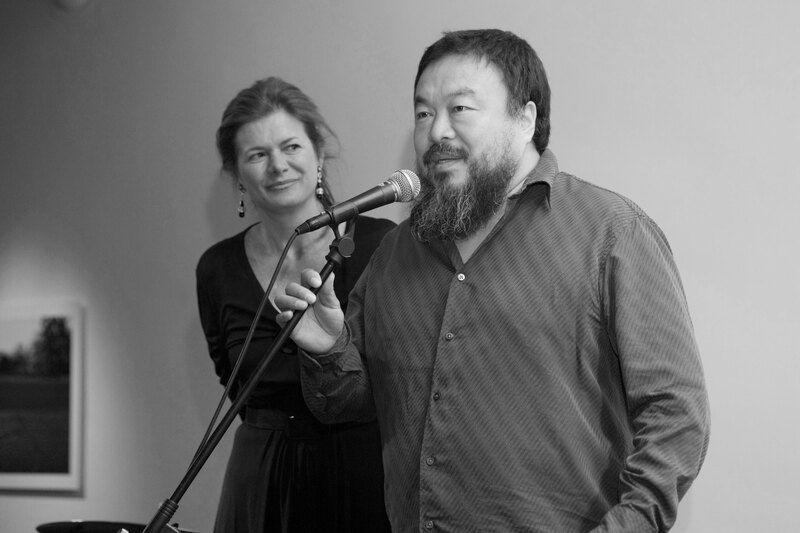 Introduction by Brendan McGetrick and interviews with Ai Weiwei and Norman Foster. 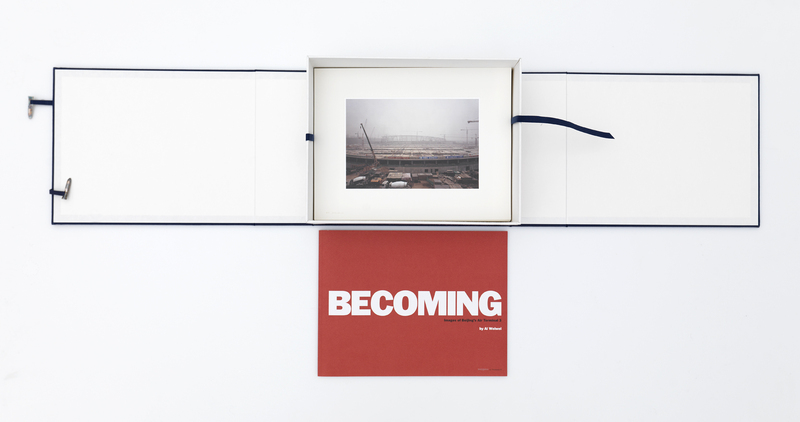 The book provides a photographic journey of the construction of the new Beijing airport terminal, the largest covered structure in the world in a format similar to that of a traditional Chinese photo album. 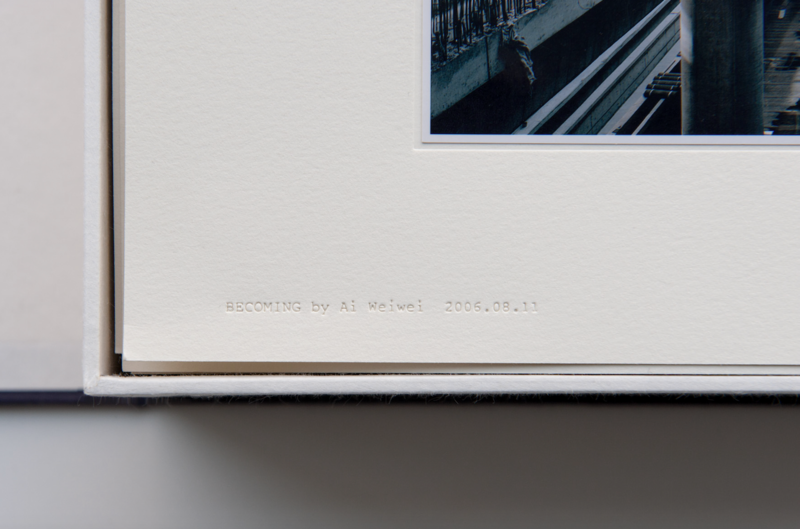 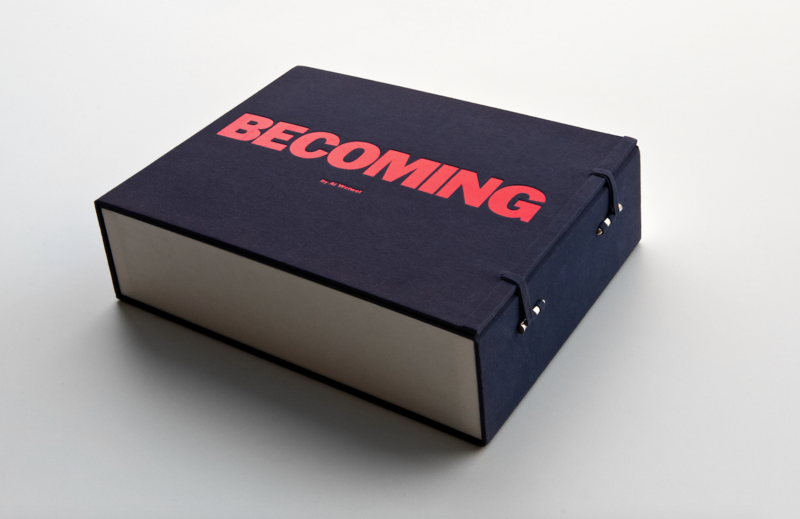 Each book includes an original C-Print signed by Ai Weiwei and 147 offset printed facsimile photographs by the artist, which are dated and numbered using a dry stamp on the frame. 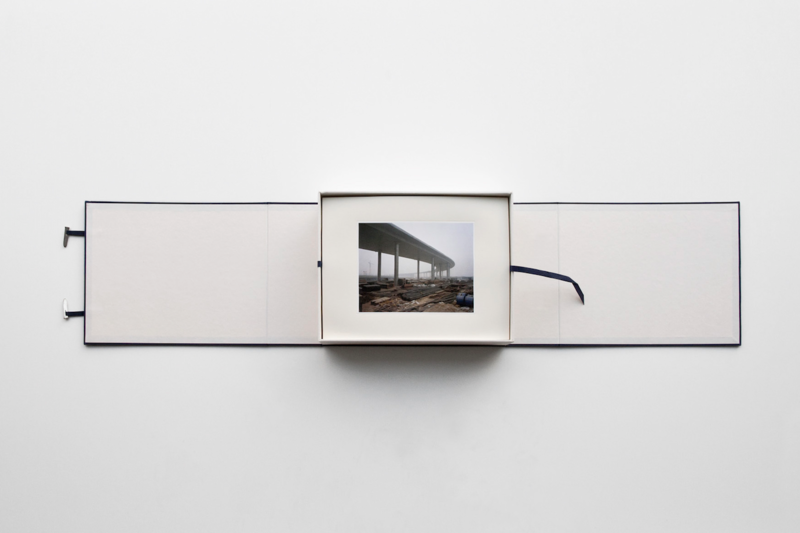 Each photo’s frame is numbered and dated in engraved lettering on passe-partout. 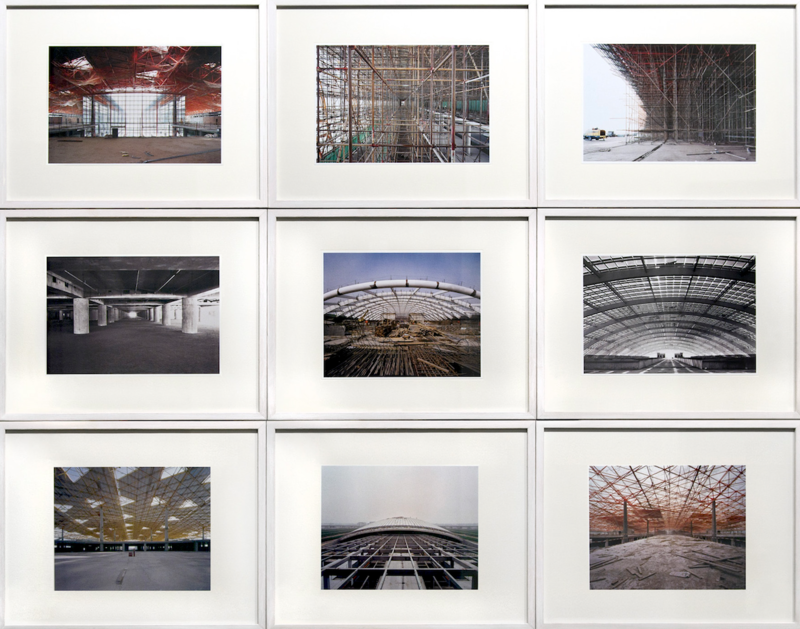 As a whole, they provide an unusual viewpoint of the building’s development, from mass of scaffolding and bags of cement to the airport terminal that it is today. 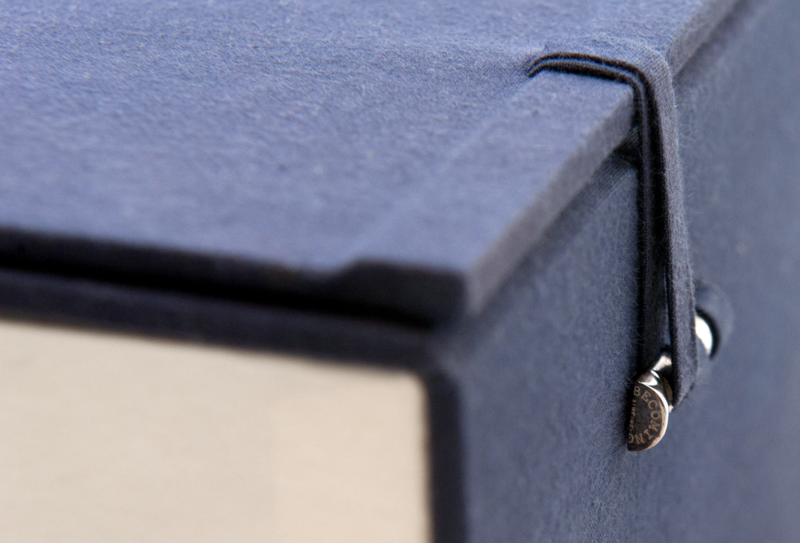 The book comes in a box with two silver locks of 99.9 silver.